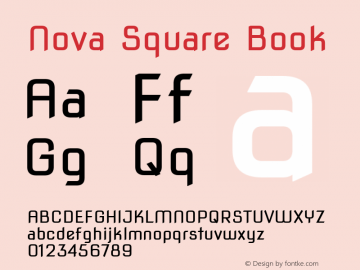 Nova Square font family series mainly provide Book and other font styles. 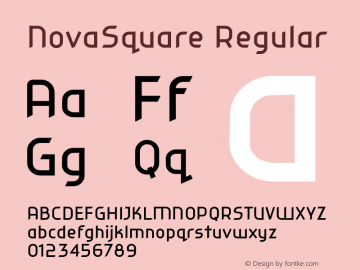 NovaSquare font family series mainly provide Regular and other font styles. 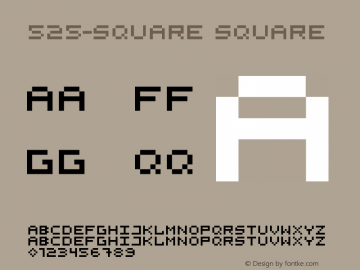 525-square font family series mainly provide square and other font styles. 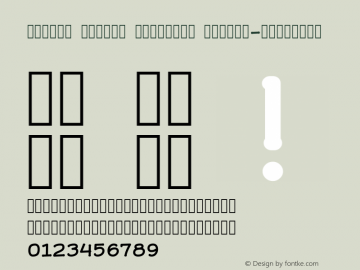 superpoint _square font family series mainly provide superpoint _square and other font styles. 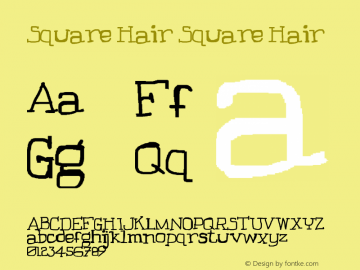 Square Hair font family series mainly provide Square Hair and other font styles. UNDA-Square font family series mainly provide Regular,Square-Regular and other font styles. 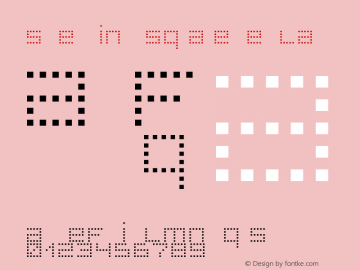 SL Square Ornaments font family series mainly provide SL Square Ornaments and other font styles. 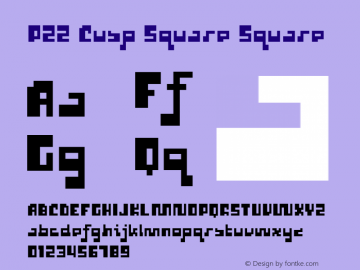 P22 Cusp Square font family series mainly provide Regular,Square and other font styles. Hebrew Square Habakkuk font family series mainly provide Square-Habakkuk and other font styles. 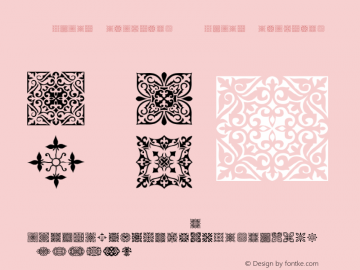 Hebrew Square Isaiah font family series mainly provide Square-Isaiah and other font styles.